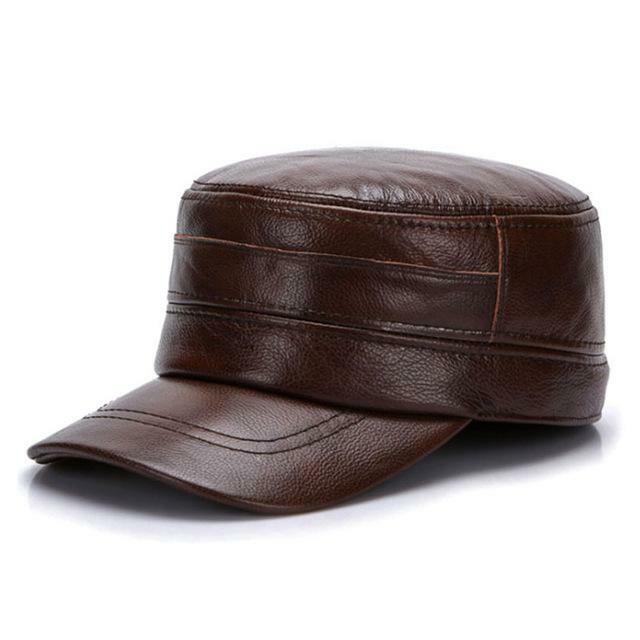 In search of a casual and trendy look for your night out? 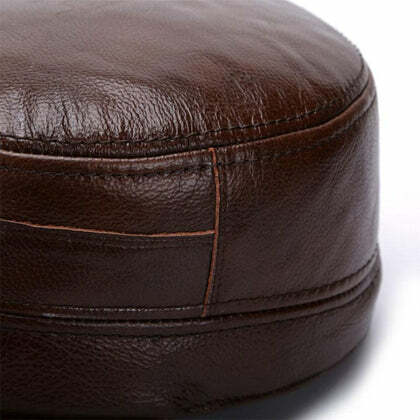 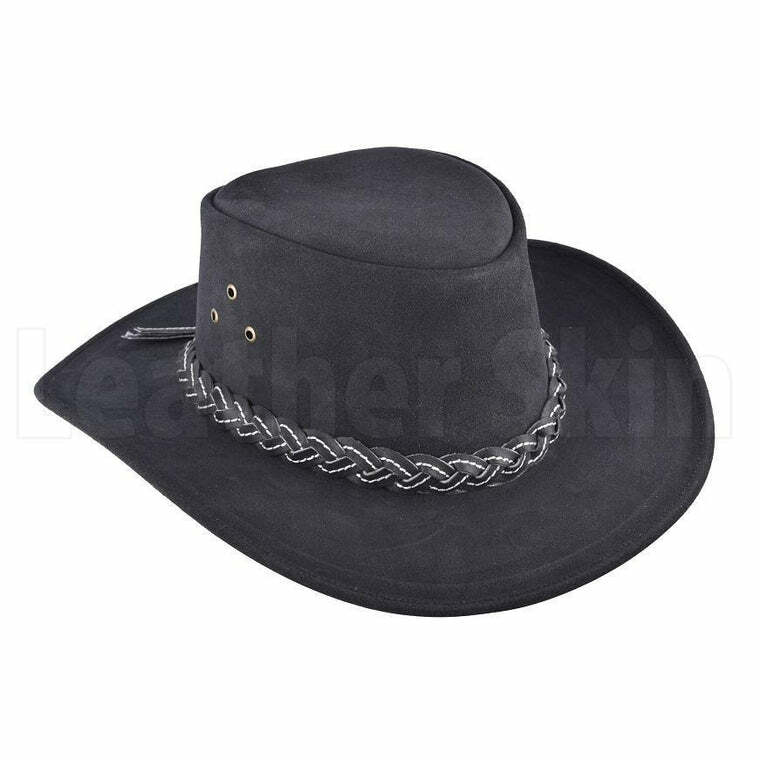 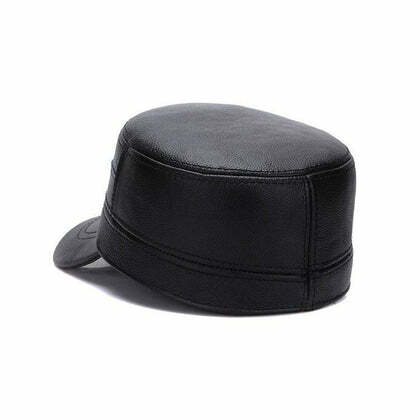 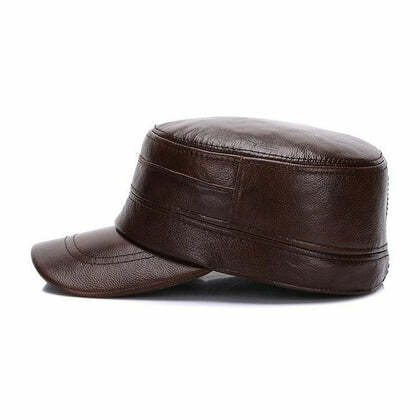 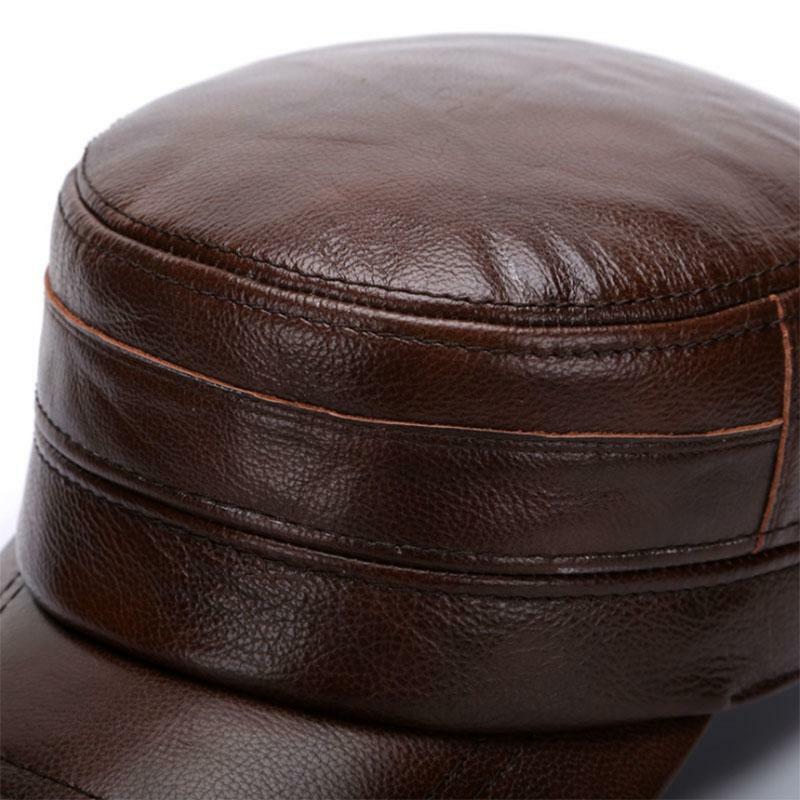 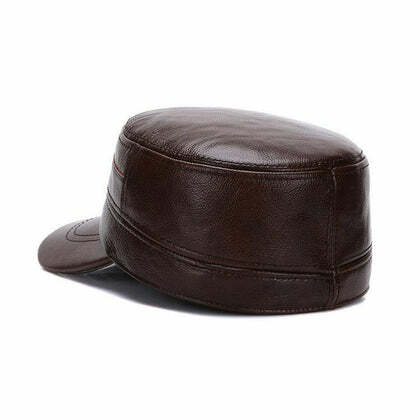 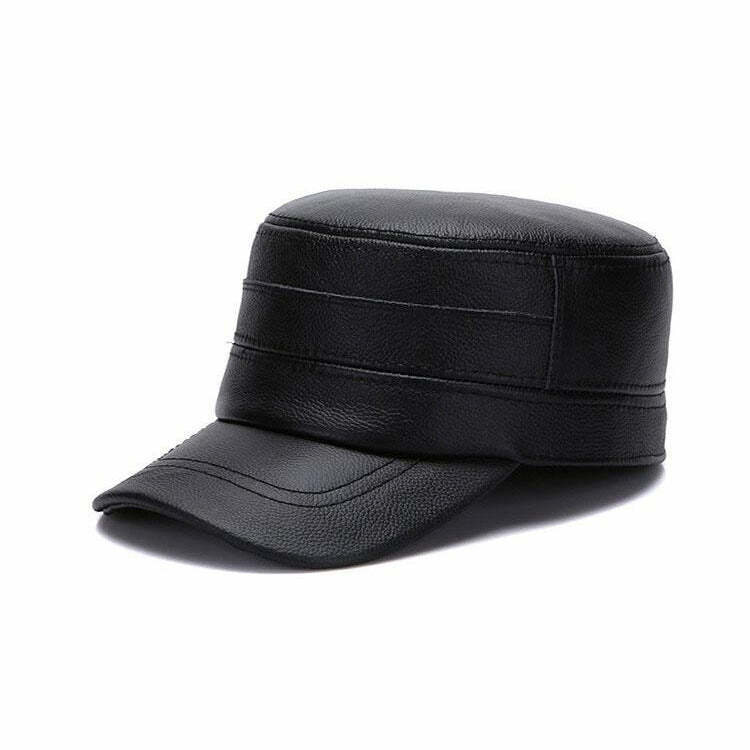 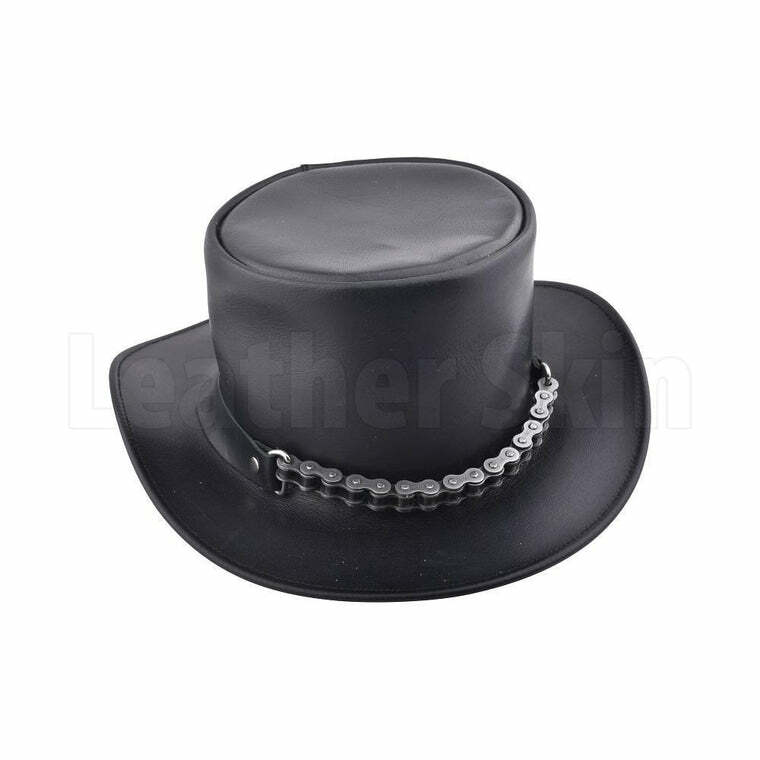 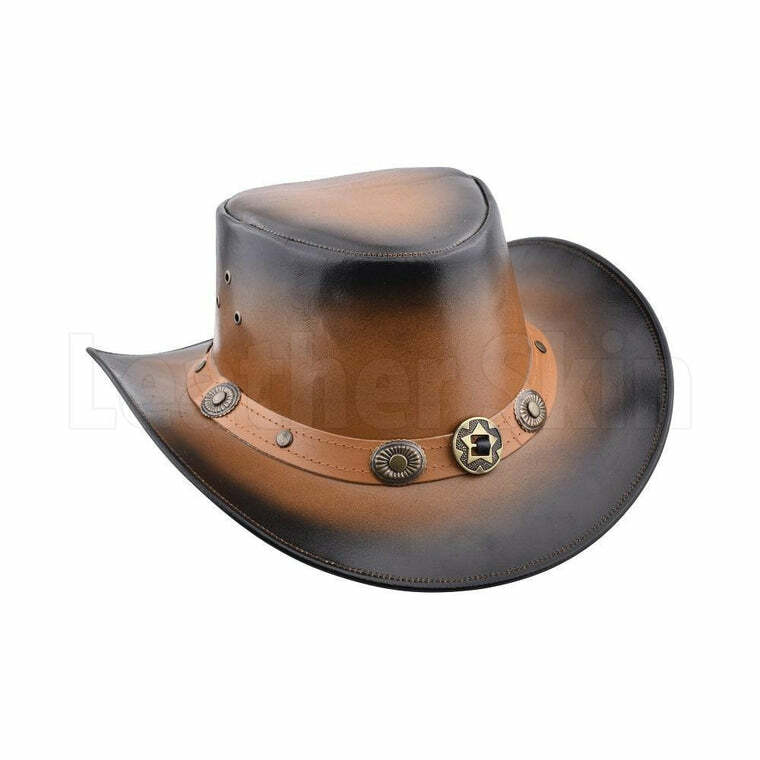 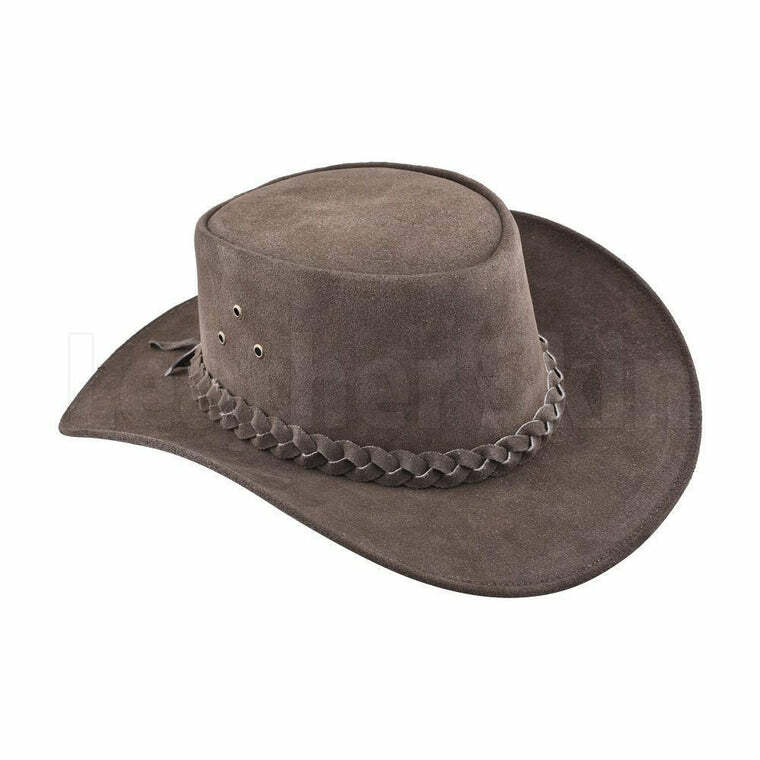 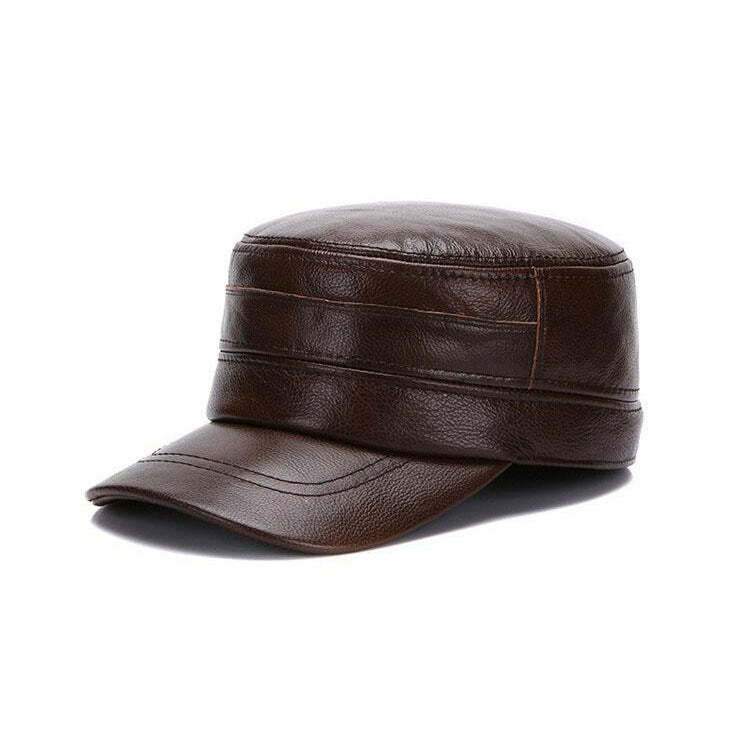 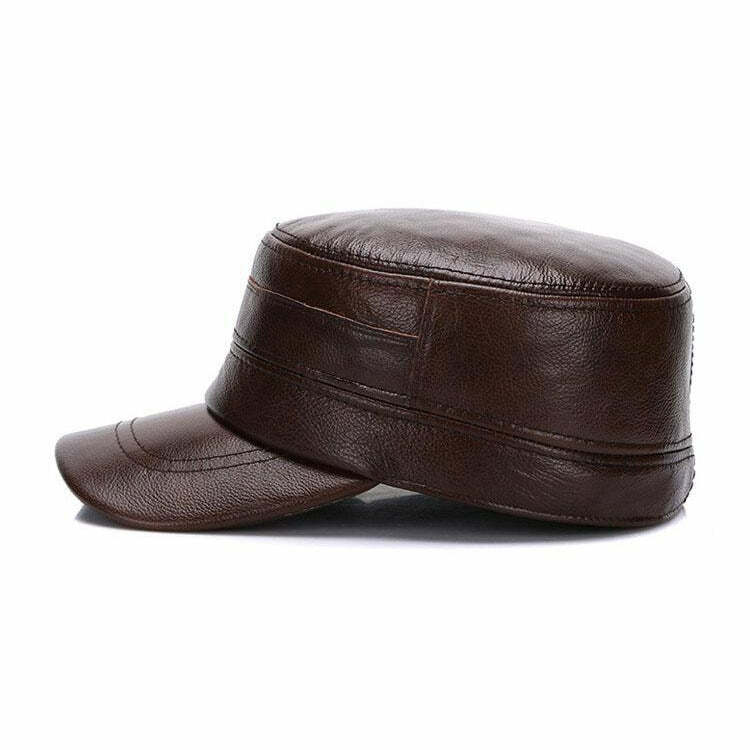 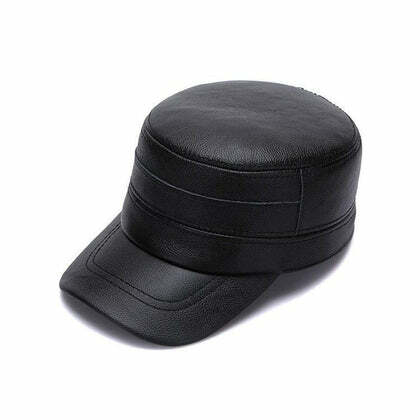 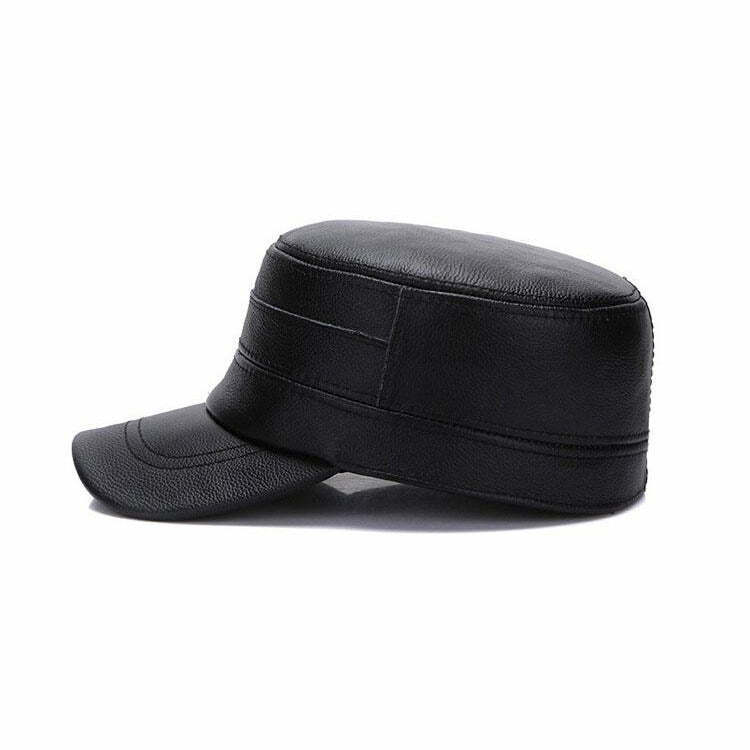 Look no further as this genuine leather military cap is going to make you look effortlessly chic and add a touch of vogue to your personality. 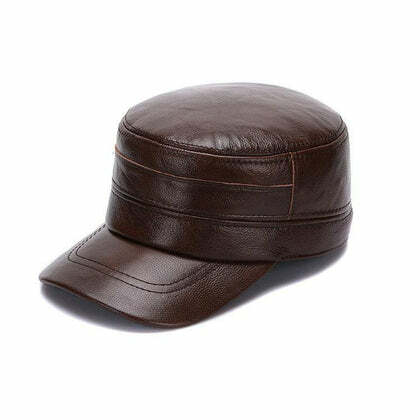 One can never go wrong with this cap. Made of synthetic leather, it comes in three sizes to provide you with the best fitting. 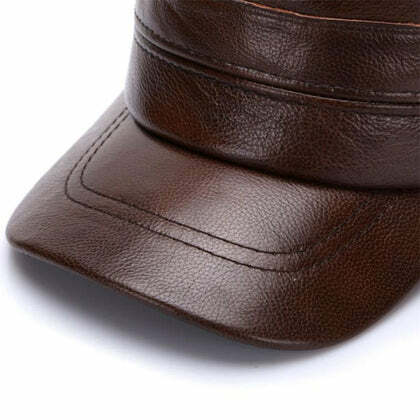 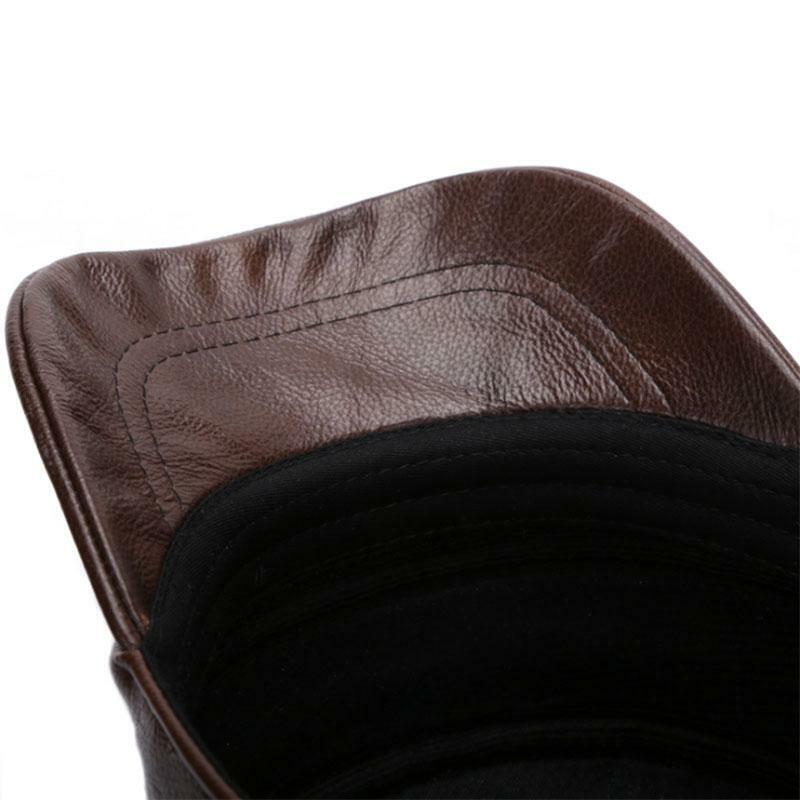 This stylish item is made of soft, smooth leather making it comfortable to wear even after an entire day’s time. 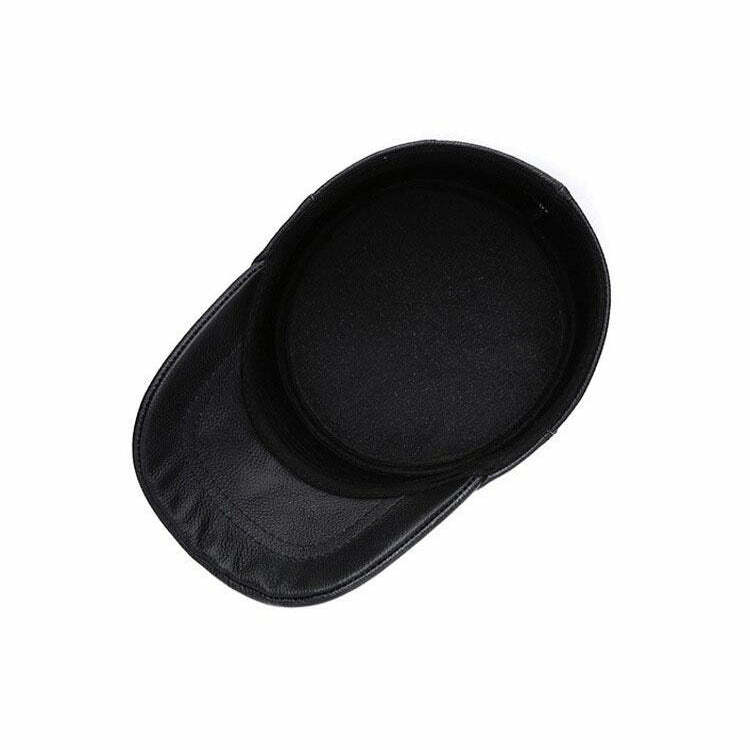 The cap is designed attractively, enough to impress anyone at first glance. 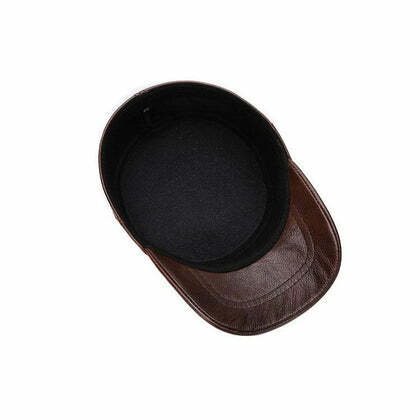 Available in three different colors, once you come across this product you will be unable to pull away from it. Pair it with a simple monochrome ‘tee’ & denim jeans, and you’re good to go.